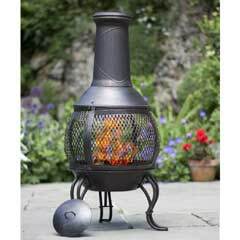 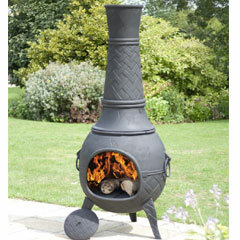 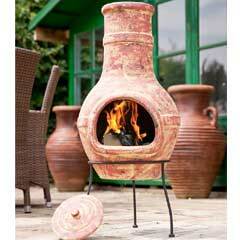 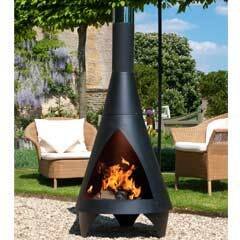 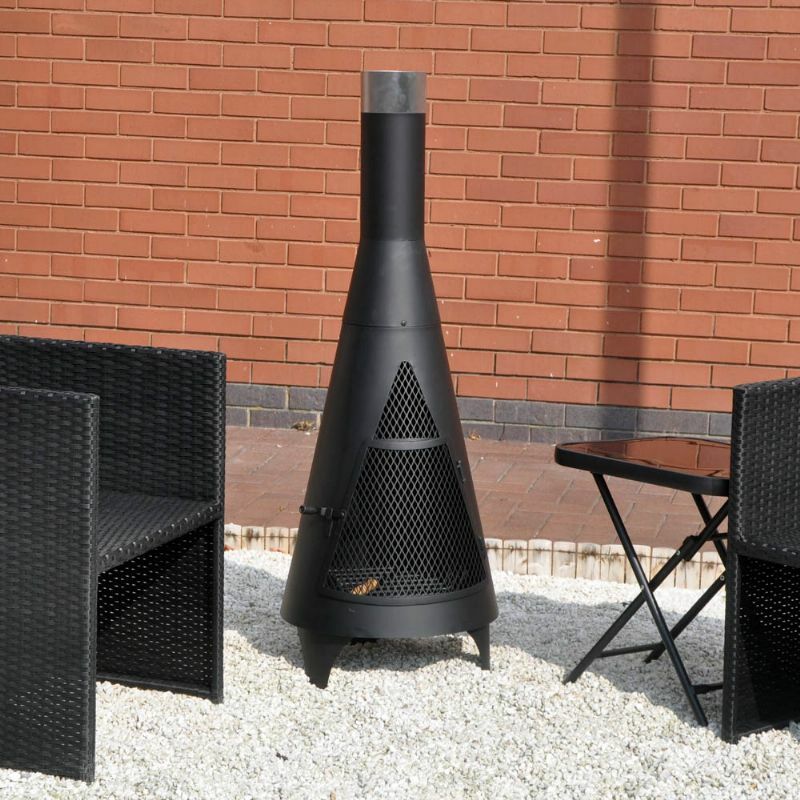 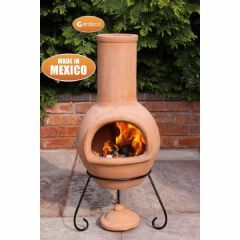 The Kingfisher Tower Chiminea is designed to be a stylish addition to your garden or patio. 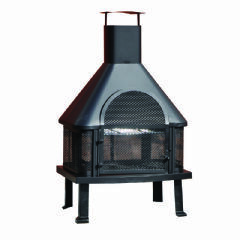 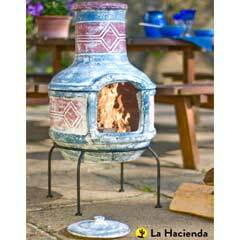 This Chiminea has a wire mesh door with latch and includes a steel wire log tray with handle. 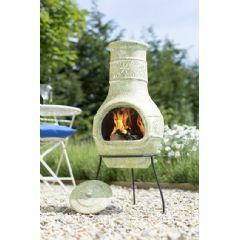 It is perfect for creating a warm aroma for those relaxing summer nights. 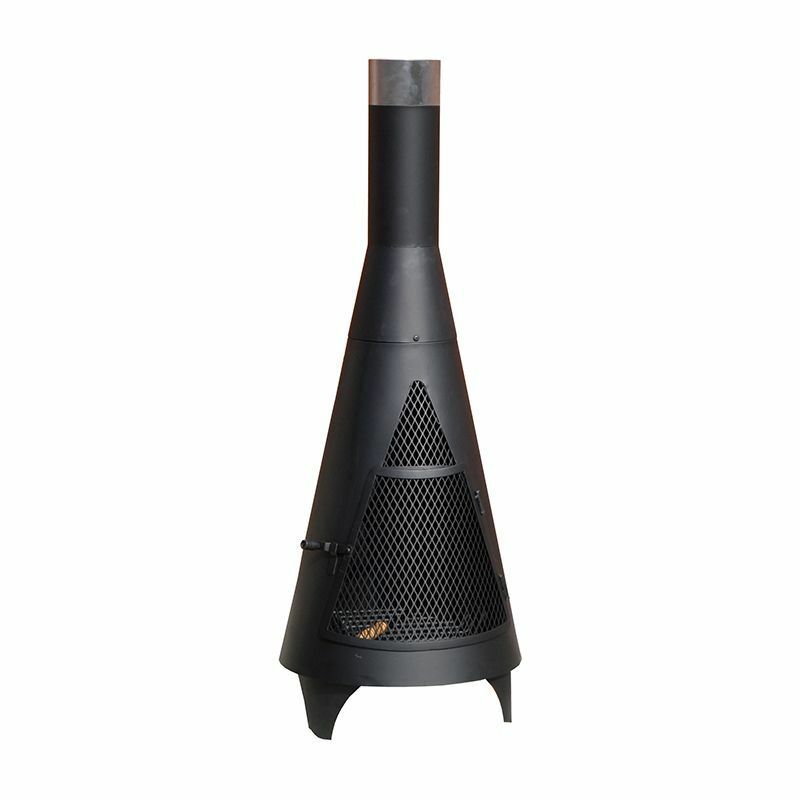 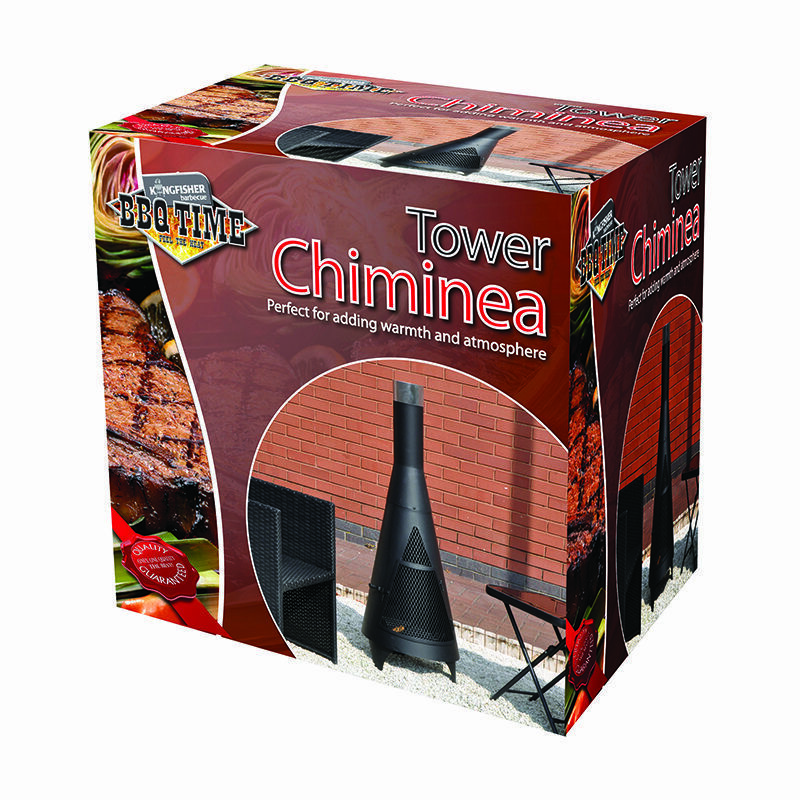 Made from a durable steel construction with a black powder coated finish and stainless steel chimney top this tower chiminea is designed to last.